940: Did all 1993-on 940's have the G80 in the rear? I have parted out a couple of G80 equipped 940s where the G80 no longer locked in them. I always test them in the car to see whether they will lock tight enough to spin the tire on the pavement with the other elevated with a floor jack. The G80 was supposed to be standard equipment on all US model 93-95 940s. I have only encountered 1 1993 940 that did not have the G80. Really? I thought it was only turbos that G80s were standard on. I know my old 94 944 na sure seemed like a 100% open diff. It was a low mile creampuff when I got it too. The two 94 940 turbos that I've had were obviously equipped with lockers. The red sedan I had a while back seemed to have one that worked a bit better than my current wagon, bit like I said it was obvious that they both had g80s. I too have heard the g80 was standard on the later 940’s,so was surprised to see it listed as standard equipment on the window sticker of my 91 945 turbo.also found it to work much better on the 91 than my current 95,but that car has 380k so there’s that. Last edited by 2manyturbos; 01-02-2019 at 03:19 PM.. Sorry. I hit the wrong button. It should have been quote instead of edit. All US market Turbo 740s and 940s were supposed to be equipped with the G80 locker starting in 1991. I have never encountered a 1991-95 Turbo that didn't have it. I always test them in the car to see whether they will lock tight enough to spin the tire on the pavement with the other elevated with a floor jack. How do you accomplish this safely? Seems dangerous? Put one wheel on wet grass if you’re afraid of driving off your jackstand. Other wheel in the air, put it in 1st gear, slowly ease off the brake. Last edited by iHateVolvoPeople; 01-02-2019 at 08:42 PM..
A floor jack underneath the right rear control arm pointed in the direction of travel with the tire no more than a half inch off the ground. Then, just lightly line lock the car with the brakes so that the front brakes set. The engine will easily overpower the rear brakes, especially with ABS. If it has the thicker aluminum differential cover, its usually has a g80. The late model 94-95 models were available with cloth, no sun roof,etc. My '95 940 NA has the G80, but cloth (heated) manual seats, no sunroof, etc. 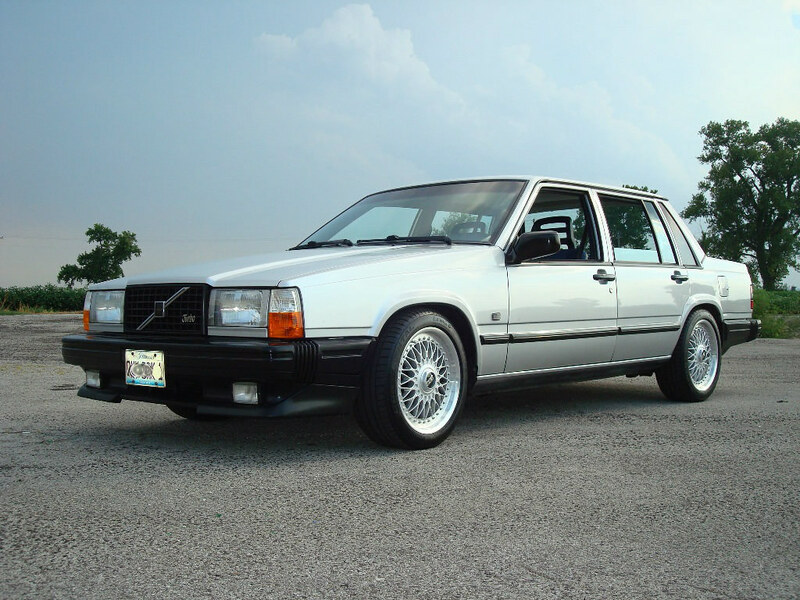 '95 Volvo 940 Sedan. 281K miles. B230FD, AW71L. The "New" car. Antila wheels on spacers, iPd VX camshaft. 1980.5 FIAT X1/9. The back-road and autocross toy. I think my 94 945t does too, it’s just likely broken. But the car drives fine otherwise.